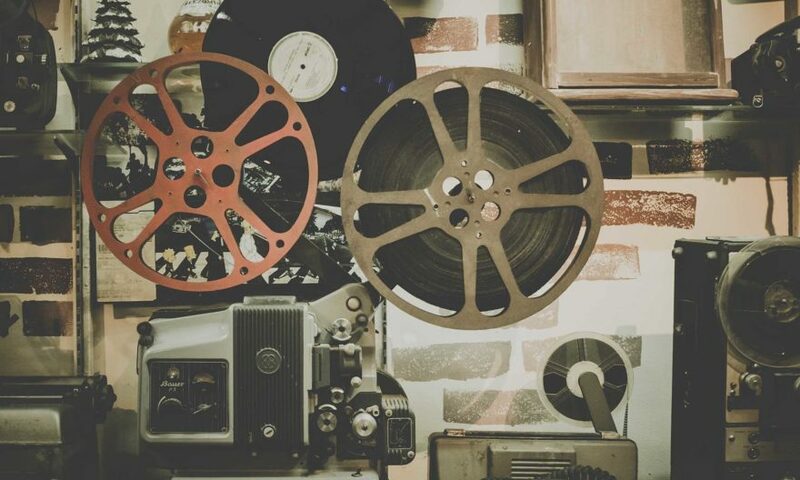 Being a film producer is synonymous with being a leader, what can managers learn from companies? Suzanne Buirgy, producer of Home, explains it to us. Far from the glamour and the reflectors left by being a famous film director, there is a series of men and women whose work almost always goes unnoticed, but who without a doubt can even become more important than any person who exists in the world film sets. We are talking about the producers, people in charge of supervising practically everything that each of the people who collaborate in the creation of a film do , from beginning to end, with the sole objective of achieving equality product , which can be successful. These are true leaders who are responsible for articulating each of the production areas of the film, motivating each person and bringing their experience to be able to carry out their work. The role of a leader is completely strategic, as is that of the managers of the companies, who fulfil a function similar to theirs in shaping the path their companies follow every day. What can managers of film producers then learn? What are the tips they could give them? And, finally, how do they do so that all their team works for the same goal? Buirgy, who spent a little more than four years developing Home’s film with director Tim Johnson, maintains that it is essential for leaders to have very well in mind what project they are leading, what phases they will have, what are the weak points that you may find and, finally, what prospects and scope you aspire to have with your development. This will help them to size up the work they need to do to meet their goal. The film industry is a fairly competitive business and, just like in companies, it is required to have the best possible work team. The producer points out that it is important that a good process of selection of talent in the companies be done in order to be able to choose those people who stand out in each of the areas in which to win. The attraction of the work team, he argues, should not only go through the recruitment areas, but the director of the company should support them. The development of Home represented a total challenge for Suzanne Buirgy and her team, who during the four years of the project experienced complicated and stressful moments that they managed to overcome despite their complexity. That is why the filmmaker recommends to be always prepared and have an attack plan to be able to respond to the crises that are presented, which, in the worst case, will not only cause headaches, but may end with your project. Mathieu Chantelois is an innovative entrepreneurial and creative leader. After 20 years in the corporate world, Mathieu Chantelois decided to dedicate his knowledge and expertise to his passion for helping others in the nonprofit sector.